The Fish is a two day marathon, with an AR rating from Canoeing South Africa. In order to enter this race, you need to fulfill the CSA requirements for competency and proficiency. 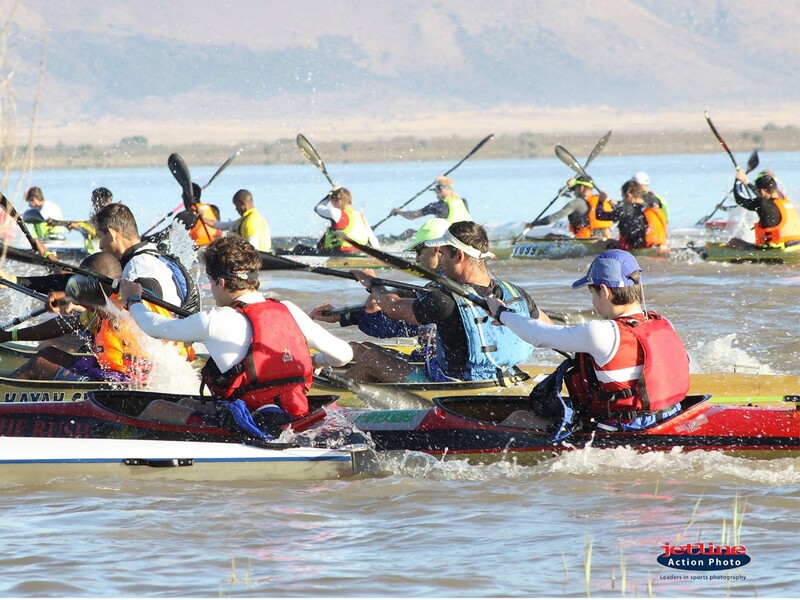 We cannot wait to see you in Cradock again for another incredible installment of the Fish River Canoe Marathon.